For example, a couple of months ago, a construction worker at a Jersey City worksite tragically died after being hit by a tape measure that fell from a building. The construction worker had been delivering construction materials to a high-rise residential development that was under construction. After arriving at the site, the man stepped out of the truck without his safety helmet. As the man walked toward the building, a tape measure fell from the belt of a worker on the building’s top floor. The tape measure then apparently struck a piece of metal about 10 feet from the ground and bounced onto the man’s head. Emergency personnel rushed the man to the hospital where the man died shortly after arriving. Jersey City Public Safety Director James Shea detailed the incident “to be a very tragic accident.” A supervisor for one of the contractors reported that safety protocols required workers on site to wear helmets. The death of the Jersey City construction worker appears to have been an avoidable accident. 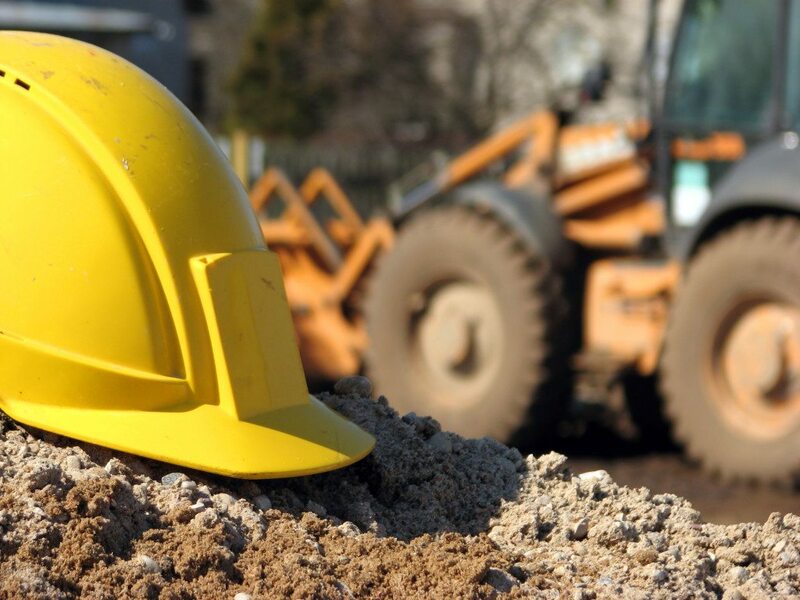 Many construction accidents occur because a worksite was not properly maintained. Employers, contractors, sub-contractors and building owners have a duty to provide construction workers with a safe worksite that is free from dangerous objects. Nevertheless, worksites are often not maintained properly. When this happens, significant injuries or even death may occur. ● Regularly inspecting machinery and tools to ensure good condition. If you or a loved one has been injured in a New York construction accident, a New York construction accident attorney can help you recover damages for your injuries. Jeffrey K. Kestenbaum has experience helping construction accident victims New York obtain compensation for their injuries. Call the Law Office of Jeffrey K. Kestenbaum at (718) 237-5586 to schedule a consultation and case evaluation. OSHA has opened up an investigation into the three companies involved in this accident. Some witnesses say they did not spot toe boards and safety nets around the job site. Osha considers this a “struck by” incident and is one of the most common causes of deaths on construction sites.